I’m nearly done with The Secret Place. It’s one of those books that you want to rush through and savor at the same time. Rush through, because you just want to know what happens, savor because Tana French is just such a beautiful writer and her book worlds are so well-drawn and heartbreaking you don’t want to leave them. And I know it will probably be at least a few more years before I have the pleasure of delving into one of her stories again. Genius takes time! Without spoiling anything, I just wanted to record my musings on a recurrent theme in Tana French books: friendship, the real kind, and how incredibly powerful it is. 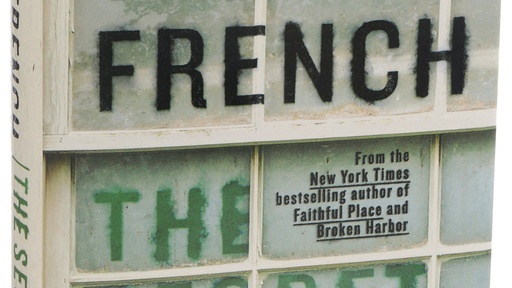 I’ve written about this before, but the best part of Tana French books are the relationships between the characters. And the most powerful relationships in these books, in my opinion, aren’t romantic or familial; they’re the relationships between friends. I think it’s a kind of love which is underrepresented in storytelling–I mean, just think about the amount of romances or family dramas out there. Friendship love is powerful and precious, especially for the young. And it’s true that something so powerful can also be dangerous, how the threat of losing it drives people to do horrific things. I can’t wait to finish this book. And I don’t want it to end.